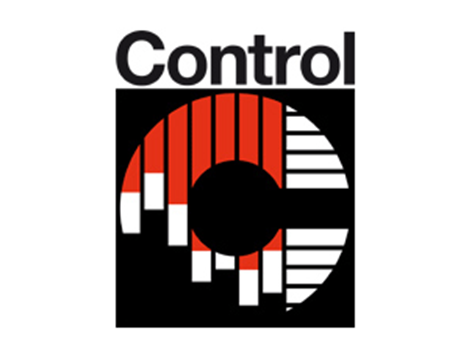 The FEI Team will be in Stuttgart at CONTROL 2017 to present Open Inventor®, the toolkit dedicated to engineering. We will present the latest version 9.7 of Open Inventor. This new version of Open Inventor introduces new features for image processing, new CAD reader and viewer components, as well as powerful new image filters like Non-local Means. Come and try out our web-based demos for 3D visualization on remote 2D and 3D data! Meanwhile, you may visit our online demo portal. We would be pleased to meet you in Stuttgart in order to discuss the development of your visualization application(s). Please arrange a meeting by contacting Gaby Stoeckl - Account Manager, EMEAI.